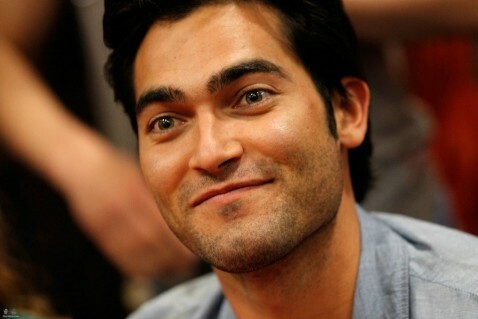 News » Can Tyler Hoechlin leverage hunk' status to acquire 'meaty' big screen roles? 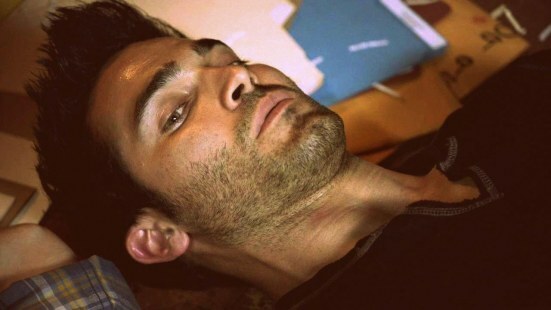 Tyler Hoechlin is receiving a large amount of attention from television fans and some bloggers for his exceptional good looks and this is also creating much interest in his upcoming projects and his acting future. 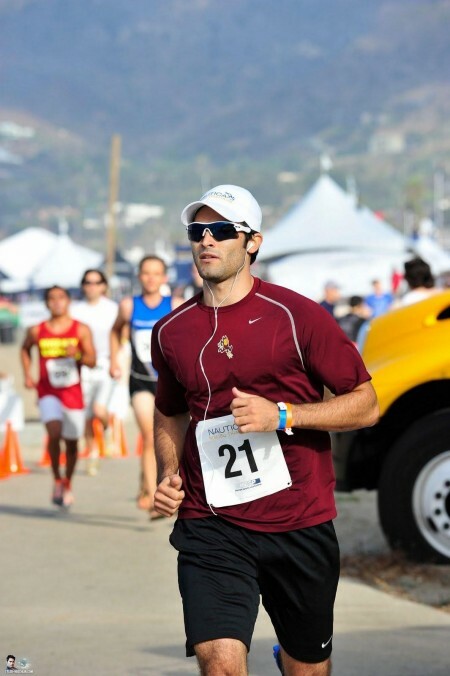 He has the movies 'Undrafted' and 'That's What I'm Talking About' scheduled for release in 2015 and is working on another television movie 'The Sticks' that will be released in 2016. However, the bigger question for some entertainment observers is whether this 'hunk' of an actor will take advantage of his popularity and use it to acquire some 'meaty' leading man roles which could turn him into a Hollywood superstar in the near future? 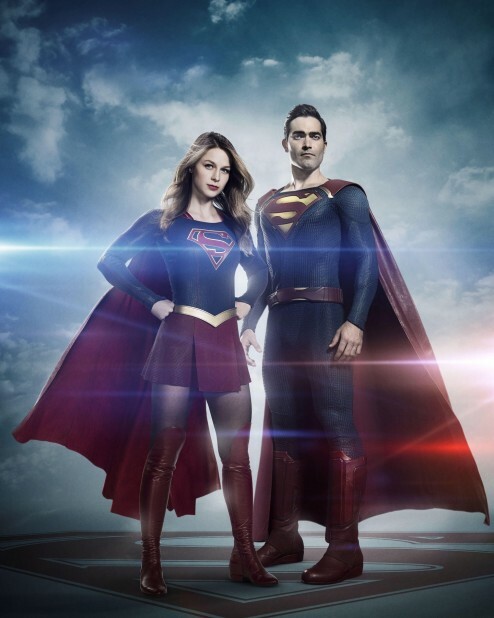 Will Tyler Hoechlin become the next Brad Pitt or Rob Lowe is one of the questions quietly being debated among some entertainment observers. Both of the aforementioned actors has had very impressive careers with Brad Pitt becoming a big screen movie superstar and Rob Lowe becoming a virtual legend on television, his presence and his acting almost being a near guarantee of a successful show. 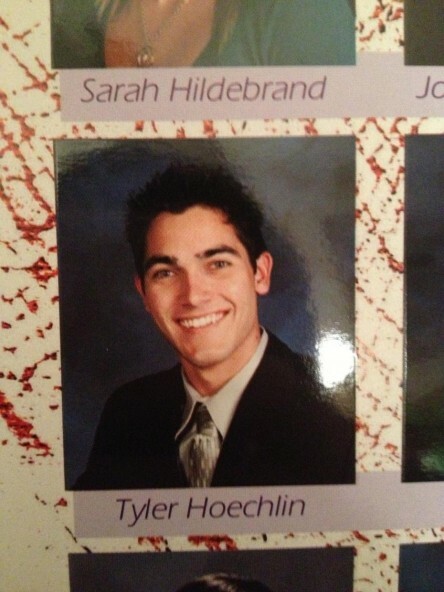 The similarity of the ex-baseball player Tyler Hoechlin to these two stars is that they like him achieved notice because of their gorgeous looks but what distinguished them from so many other stars is that they leveraged their appeal into some very juicy acting roles that arguably put them on the role to unparalleled success and made people talk less about their looks and more about their acting. Can the 'Teen Wolf' star secure a 'Fight Club' type of big screen leading man role or a 'West Wing' tv show, projects that arguably changed the images of Brad Pitt and Rob Lowe and earned them much critical acclaim? He has the looks and the talent but now he has to show it as the leading man and many believe he can but the time to prove it is fast approaching. 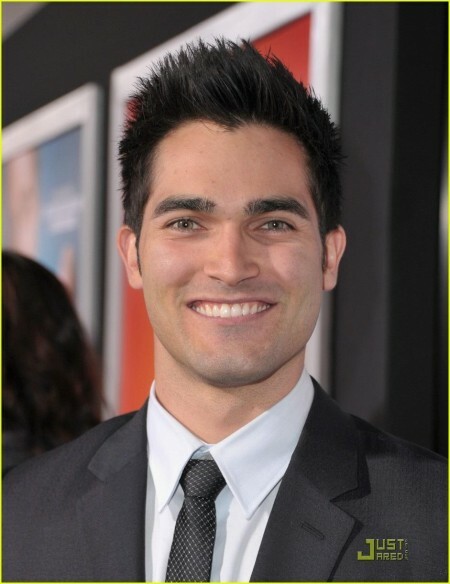 The next Hollywood superstar leading man might be Tyler Hoechlin if he is able to find the project and director that can pull the 'tour de force' performance out of him in the near future and with the interest he is drawing from filmmakers it is very likely he will have that opportunity in the future.